Many may not easily identify with Ikon Africa Designs given that this business outfit is relatively new in the market but the person behind this brand name is an experienced hand in the field of branding, printing and designing. 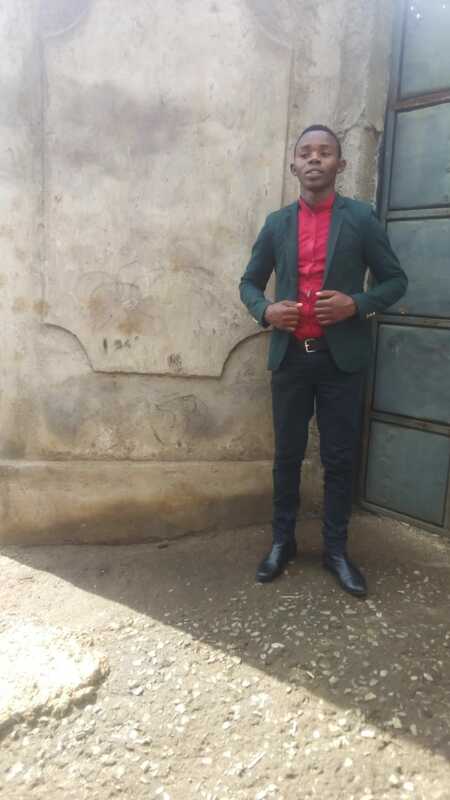 Robert Kinyanjui, who also goes by the name of Robbie Robbie, is not an average youth in his twenties but an entrepreneur in the making. Like any entrepreneur, he saw a market gap that needed filling and stepped in. 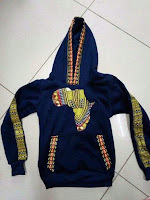 “After doing a market research, I learned the Kenya fashion industry is still young and I wanted to be part of the game and therefore founded Ikon Africa Designs to create a platform where customers can get dressed under one roof and reduce the stress of moving from shop to shop bargaining for a better fit,” he says of his business located in Nakuru town. Despite the business being two months old, he has employed a workforce of five with a potential for more going by the growth prospective. “The business is still expanding to satisfy the market demand and this will end up creating more employment opportunities for others,” he says. Many a startup company faces teething problems during the initial few months in operations but for Robbie, an understanding of the market having worked in a similar job before was an added advantage. 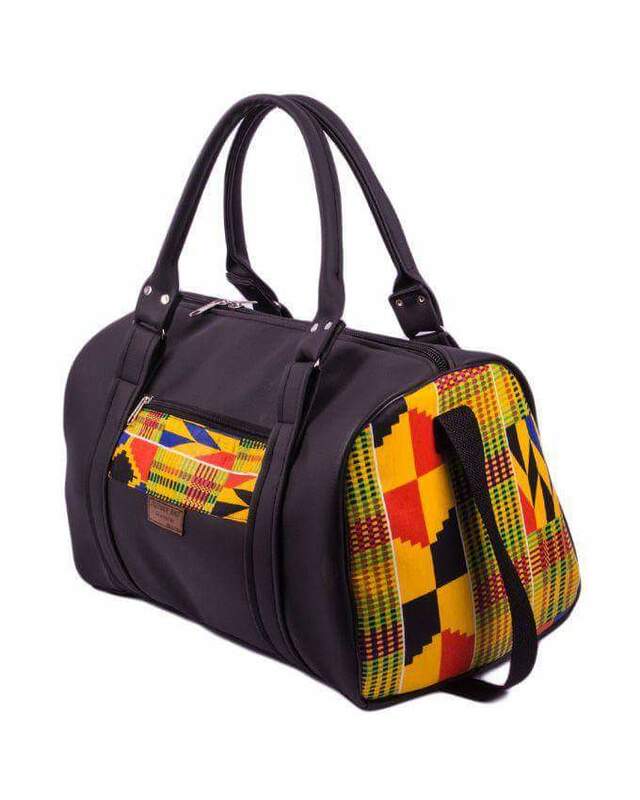 The range of products on offer are African prints, African coutures and attires, bags, footwear, branded T-shirts, caps, cup and plates besides embroidery services. And social media platforms are where marketing is done though an order is made per the clients demand. “We design through orders, and the increased demand for our products is due to our quality android services,” he says. Sometimes, a readymade item in the market can be added value as per a client’s preference but at most, everything is designed from scratch with raw materials. And the prices of the products are pocket friendly for those with an appreciation for African themed products with shoes going from Sh1500, bags from Sh2000 and hoods from Sh1200. 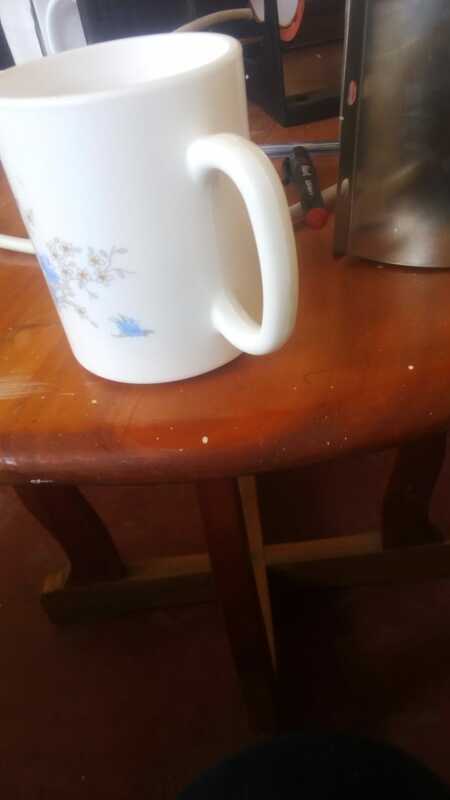 Full dressing goes for at least Sh4000. When Mixing Work with Pleasure left me with Egg on the Face!